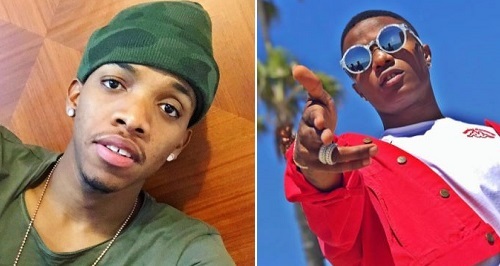 TripleMG Singer, Tekno is set to release a new song featuring Wizkid. The 'Pana' crooner took to his Twitter handle to share the good news as the song is set to be released anytime soon. The song is definitely going to be a potential banger, considering the undisputed abilities of the two artistes and already, some fans are tipping it for the collaboration of the year award.